Continue reading "Lunch Lit: Lies with Lunch"
Continue reading "Looking for guest reviewers…"
New Random House Book Club Catalog Now Available! 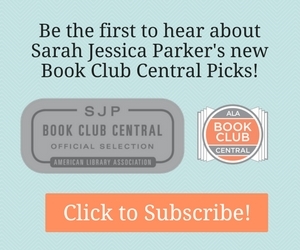 Continue reading "New Random House Book Club Catalog Now Available!" So…what WILL you read next? Continue reading "So…what WILL you read next?" Continue reading "Remembering the Words, Forgetting the Music…"
Continue reading "New books added to Book Group Mini-Guide collection"
Continue reading "Marci's Pick: The Buddha in the Attic"